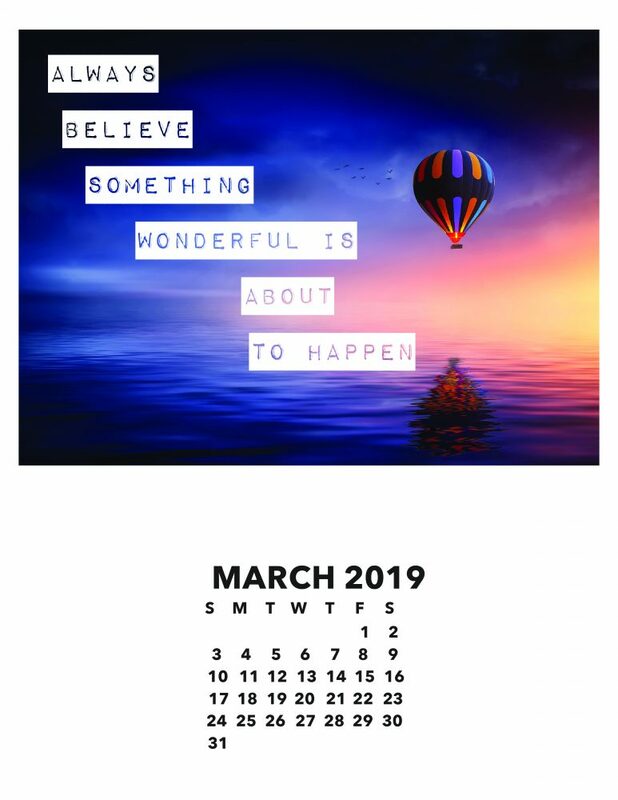 Looking for March 2019 calendar pages? 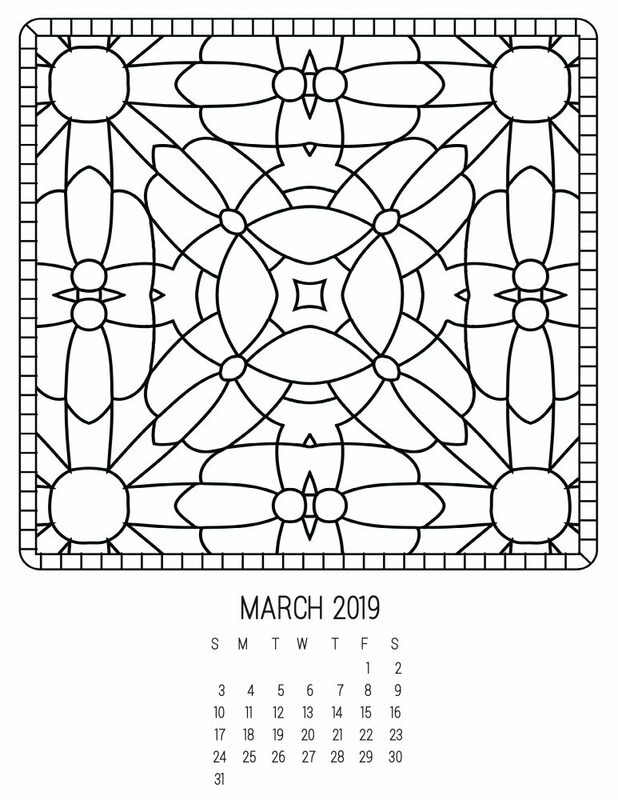 Here are calendar pages for March 2019 you can download and print. No need to print the whole calendar, just pick the calendar page you require for March. 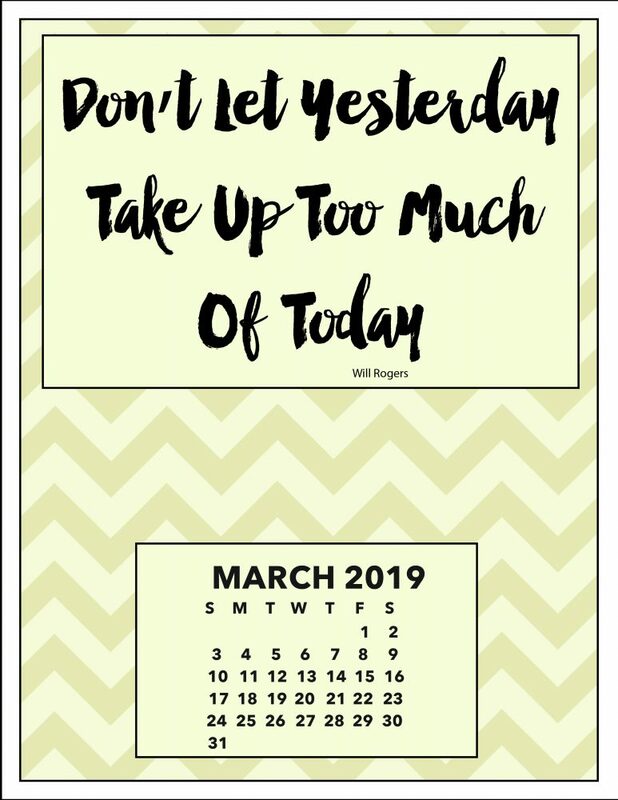 “Don’t let yesterday take up too much of today” This motivational calendar has a colorful chevron pattern. 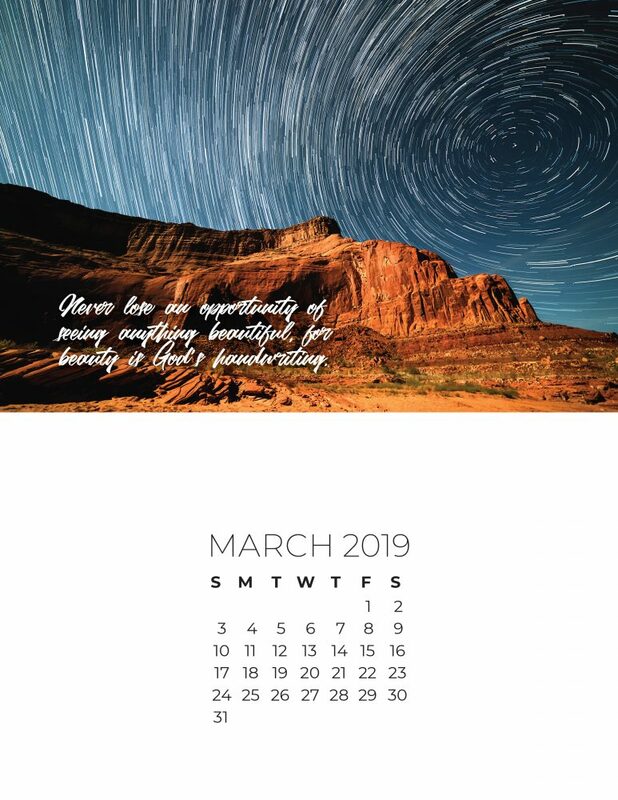 “Never lose an opportunity of seeing anything that is beautiful; for beauty is God’s handwriting ” This calendar has a thoughtful sentiment and a striking photo. 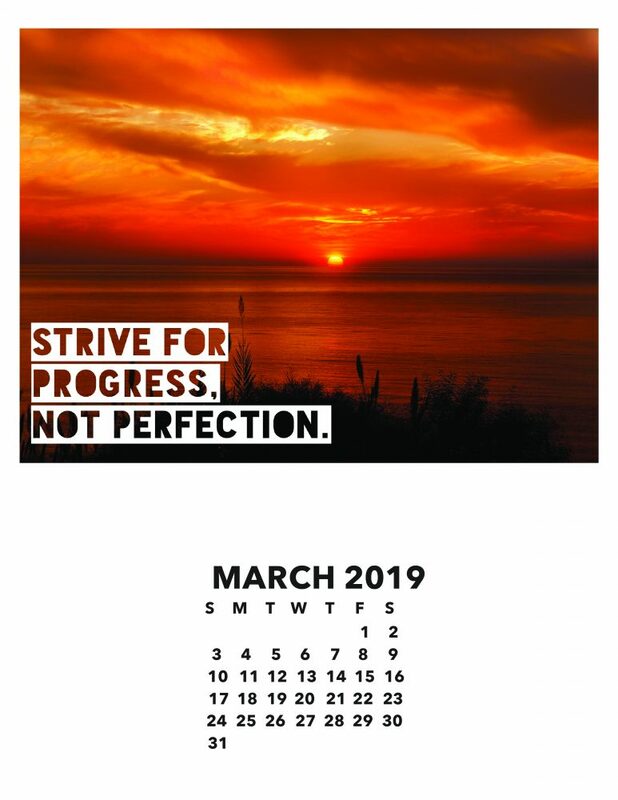 ” Strive for progress, not progression.” This motivational calendar has a beautiful photo with a natural landscape. 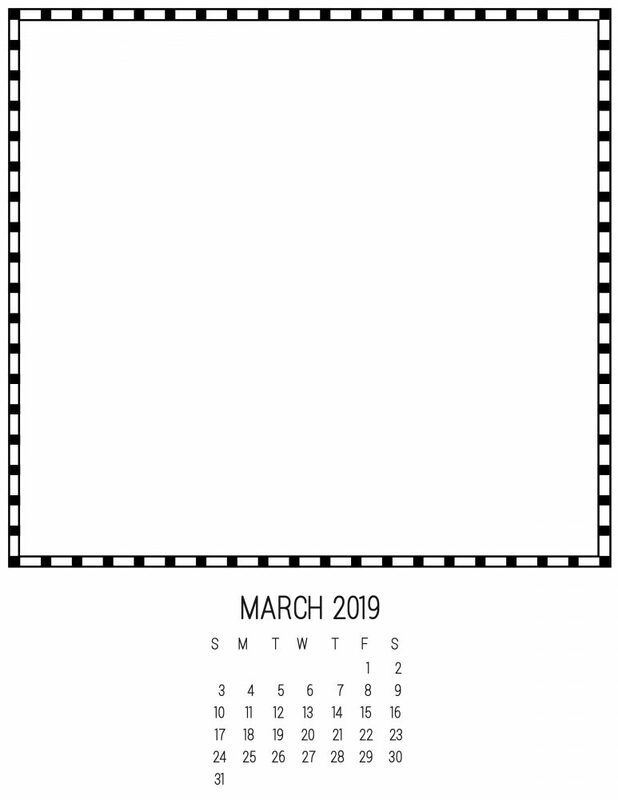 March DIY Calendar – Create Your Own!